At Cornerstone Training Stables, Our goal is to prepare horse and rider to reach their greatest potential. Whether you are just starting out or a life long horse owner, we want to help you enjoy your horse and enjoy life. 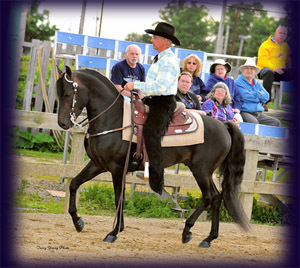 Training and lessons are offered in dressage, hunt seat, saddle seat, western, and driving. We always have horses for sale, please see our sales list for current offerings. Jesus came that we may have life more abundantly.